The information in this article and infographic is for informational and suggestion purposes only. To learn more about Grange's identity theft and home cyber coverage, speak with your local independent agent. 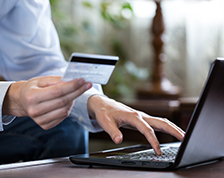 Data breaches are becoming increasingly common. More likely than not, a day will come when you reach into your mailbox and pull out a letter that says your data has been exposed. Here’s what to do next. 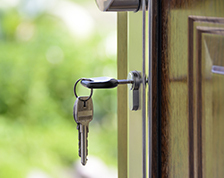 You can never be too careful when it comes to securing your property. Do you know the best ways to protect your car and home? 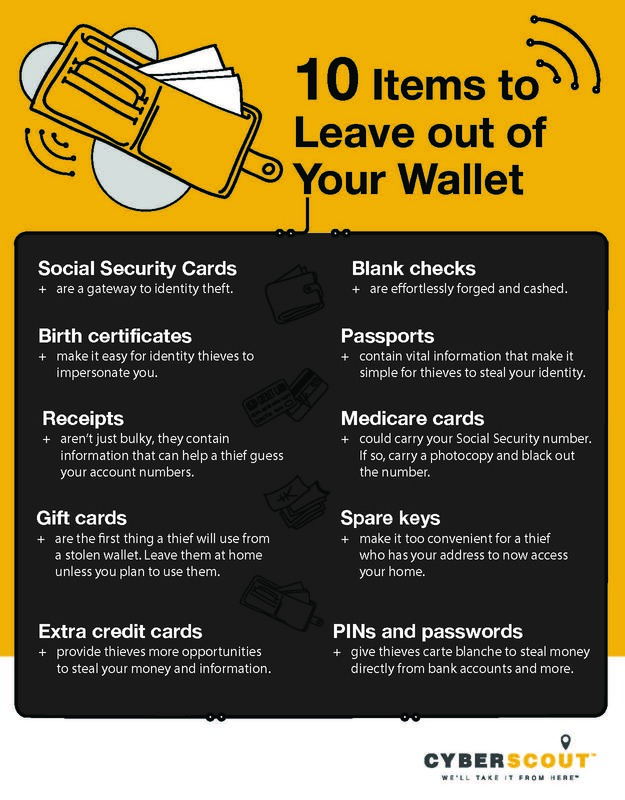 Check out our list of more than 30 tips to help prevent theft and avoid break-ins.